According to Traditional Chinese Medicine we are born with a fixed amount of energy called, jing chi. As we go through our lives, our jing chi gets used up. Everyday stressors, illness, and substance abuse, use up our jing chi at a more rapid rate. 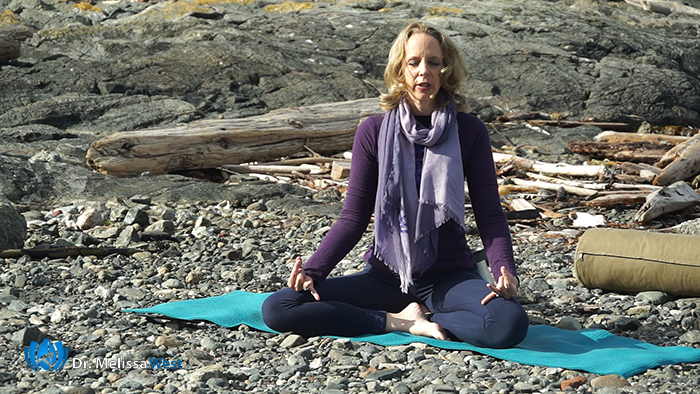 It is incredibly difficult to restore your jing chi, but you can do some things like yoga, pranayama and meditation to help to preserve your jing chi. 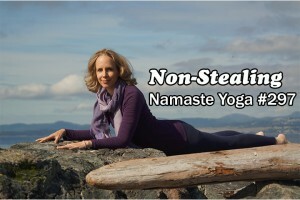 This week, we are moving on to the third yama, asteya in our focused living series which translates as non-stealing. We live in a culture which encourages us to achieve more, acquire more physical possessions and yet many of us still feel impoverished. This kind of living which asks us to overextend ourselves to get the newest, shiniest consumer goods, the best job, to earn the most money, steals our jing chi, the fixed amount of life energy with which we are born. In our culture, we overinvest in material wealth and underinvest in ourselves, our minds, our bodies, our spirits. We are damaging the vehicle of our soul that we have to make our highest contribution on this life plane. One of the most common ways that people damage their bodies, minds, emotions and spirits is through lack of sleep and lack of play. Make no mistake about it, this is a harmful form of stealing that is completely acceptable in our culture. Last week I shared a story from my personal life and many of you commented on how you were touched and inspired by it. Let me share with you another story from my personal life. This is a story of regret and failure. I have learned a lot from this experience, however I am still recovering from it decades later. When I look back, I think the habits for this were sewn even in my childhood. I was an overachiever. I worked incredibly hard. I did everything I could to excel in school and as a musician. Through grade school, I would get up at six in the morning to practice piano before school. This may have been the beginning of cutting corners on sleep and play. Throughout my undergraduate and masters, I continued to put in long hours practicing my craft. I would stay up late studying and get up the next morning early to get a practice room in the university before they filled up at peak practice hours. During my Ph.D. things kicked into high gear. This was when I really began burning the candle at both ends. Add to the mix a newborn baby and sleep deprivation became a practice and a way of life. I regularly missed out on going out with friends and family to work on my Ph.D. Things didn’t change when I graduated. 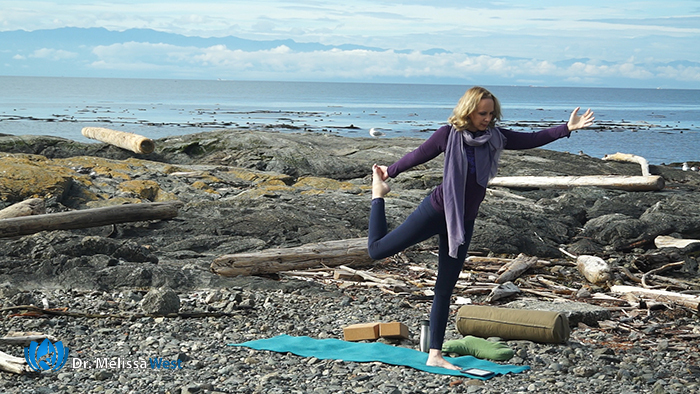 I’m hear to tell you that my life as a yoga teacher was perhaps the most unbalanced life that I have ever lived. I worked when everybody else is resting and didn’t rest when everybody else was working. I got up at 6 am to do my yoga practice, saw clients all day long, looked after my family, and then went out in the evenings to teach yoga. I would get home at 10 pm, crash on the couch and try to zone out on some tv for an hour and get up and do the same thing the next day. We can not steal from our energy reserves and expect not to experience negative consequences. We live in a culture that tells us that play is trivial, a waste of time and unnecessary. In our culture it is easy to push yourself, that is the expectation. The real challenge is to say no and take a nap or no and go to bed early or no and go play at the park with your kids. This week, we are focusing on non-stealing, asteya of play and sleep in our lives. 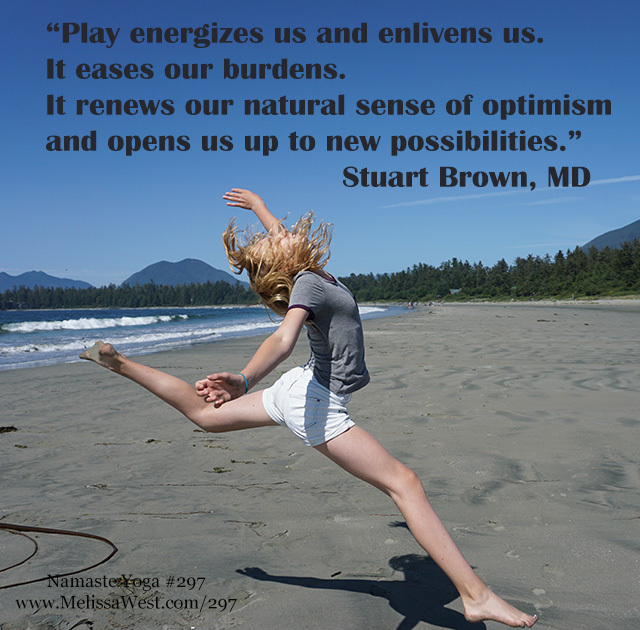 Play is an incredible antidote to stress. Stress steals your creative, inquiring, exploratory parts of your brain. Play allows you to see possibilities you might not otherwise have seen. It opens you up to new ideas. Play has positive effects on planning, prioritizing, scheduling, anticipating, delegating, deciding, and analyzing. 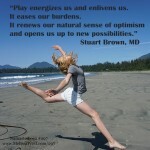 Play stimulates the part of your brain that is involved in careful logical reasoning and carefree unbound exploration. How do you know what kind of play to add into your life? What did you used to do as a child that you loved? How could you recreate that today? I loved spending time in the craft room making art as a child. I have rekindled that love recently spending hours doing art. I’m even taking a mixed media art class now. I have friends who love to dance and they are talking about taking a dance class. We need to protect our biggest regenerative and recuperative asset – sleep. If you think you can survive on less than eight hours of sleep a night, it is probably because you have forgotten what it feels like to be fully rested. What would it be like to be as strategic with your own self care as your work and your finances? If you don’t pace yourself, nurture yourself and get plenty of sleep you will burn out, just like I have. Sleep is necessary to operate at your highest level of contribution. Build more sleep into your schedule and you will have more energy, creativity, problem solving ability. One more hour of sleep will mean several more hours of productivity in your day. Reflect on the teachings offered today. How much jing chi do you feel like you have left? How much are you stealing from yourself through lack of play and lack of sleep? 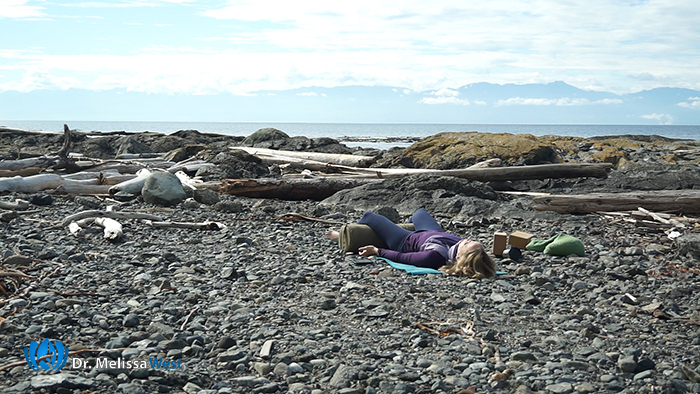 What intention do you want to create, sustain, release or rebirth in your life right now in relation to play or sleep? If you have received value from this class on Non-Stealing in the Focused Living Series, you can show your appreciation by making a donation. You can also contribute through your time by commenting in the comments section. Question for the comments: Will you make more time for sleep this week? How will you play this week? Today we focused on play and sleep. 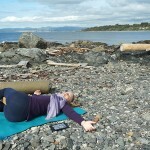 We have a whole series on insomnia in our membership community to help you with sleep called Yoga for Insomnia. This epic series leaves nothing to chance! Yoga, breath practice, guidelines for eating, cooking classes, and tips for getting the best night sleep possible – it is all in here! 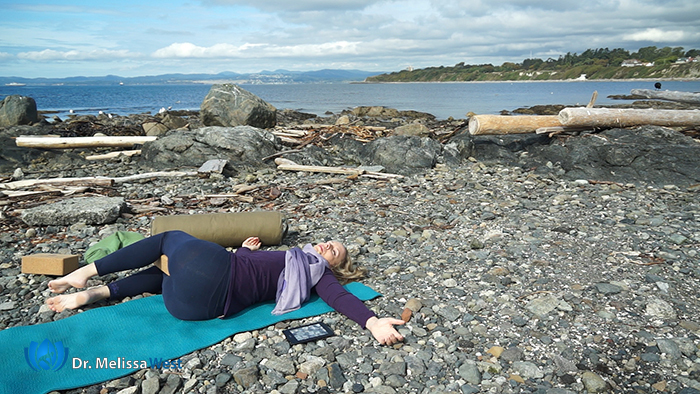 There are two one hour yoga classes one for the morning designed to discharge anxious energy and one for the evening designed to wind you down. 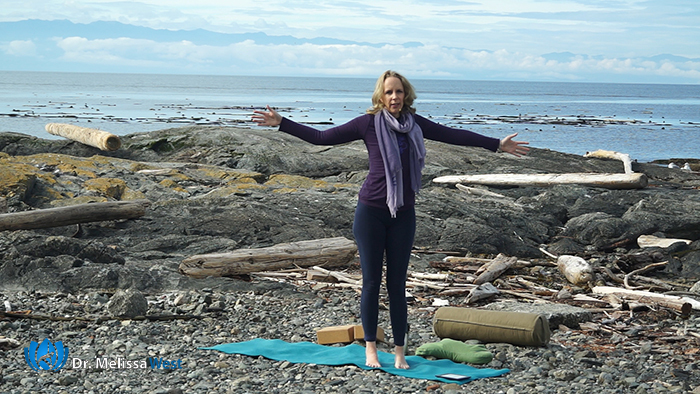 The pranayama (breath) practices will help you sleep before you go to bed and even if you are lying awake at night. There are eating guidelines and cooking classes for every meal of the day. There is even a lecture going over insomnia and offering tips and suggestions on how to get the best night of sleep possible. Enjoy!